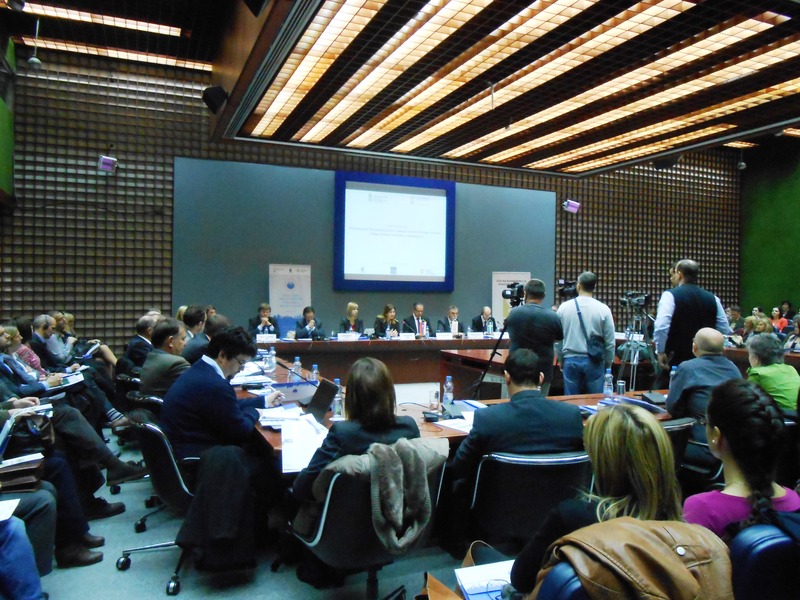 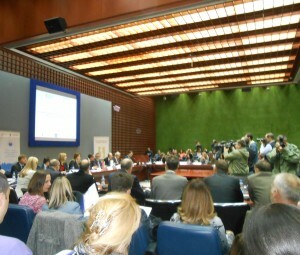 Conference “EU accession in the field of environmental protection and the role of local authorities” was held on 30 October 2014 in Belgrade. 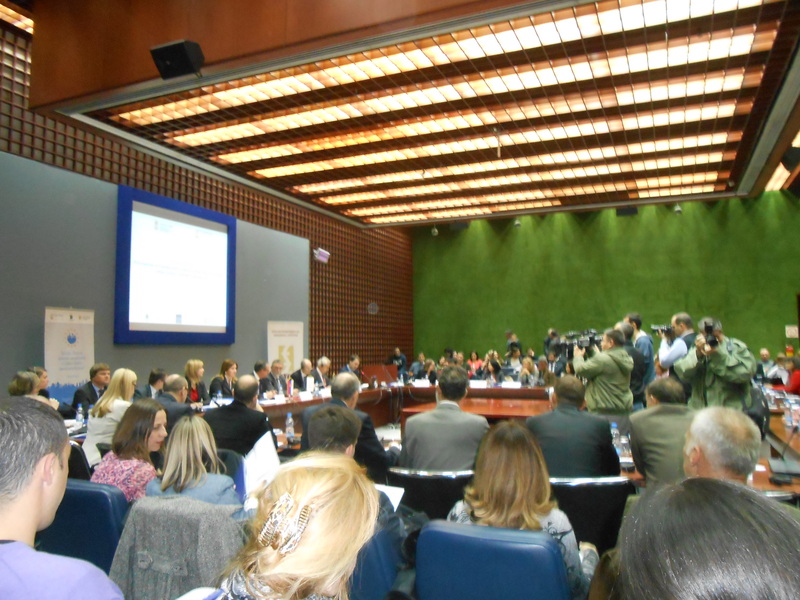 The conference was organized by the Ministry of Agriculture and Environmental Protection and the Standing Conference of Towns and Municipalities, as a part of the project ENVAP2 – the program ”Support to local authorities in Serbia in the European integration process” funded by Sweden. 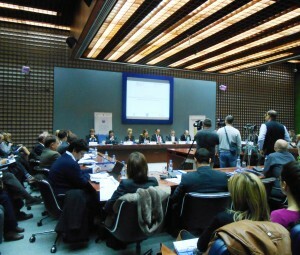 At the conference, representatives of local authorities were introduced to the process of accession to the European Union in the field of environmental protection.